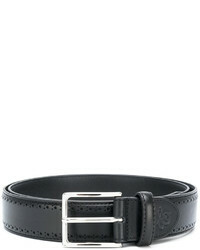 Canali Leather Belt $146 $245 Free US shipping AND returns! 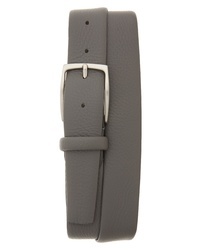 Canali Saffiano Leather Belt $116 $195 Free US shipping AND returns! 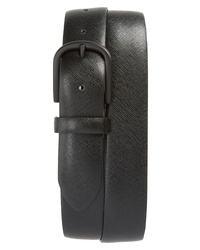 Canali Calfskin Leather Reversible Belt $134 $225 Free US shipping AND returns! 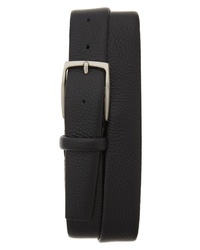 Canali Tubular Tumbled Leather Belt $134 $225 Free US shipping AND returns! 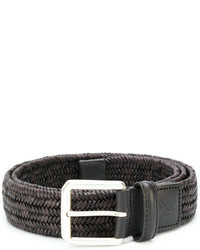 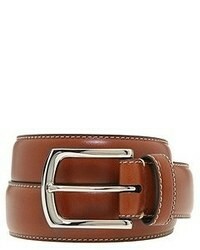 Canali Reversible Hand Sewn Leather Belt $170 $285 Free US shipping AND returns! 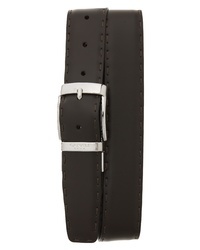 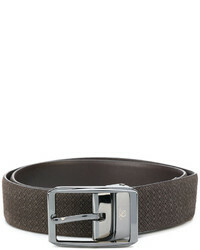 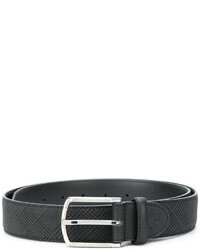 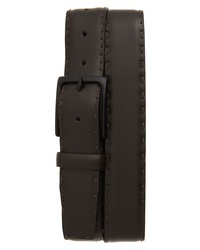 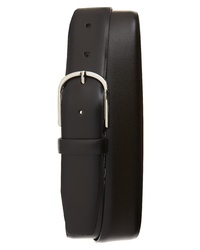 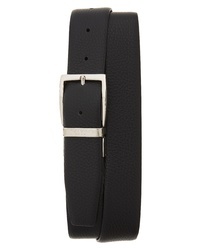 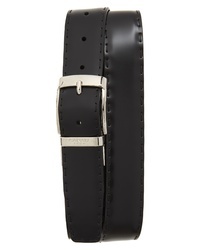 Canali Classic Belt $256 Free US Shipping!